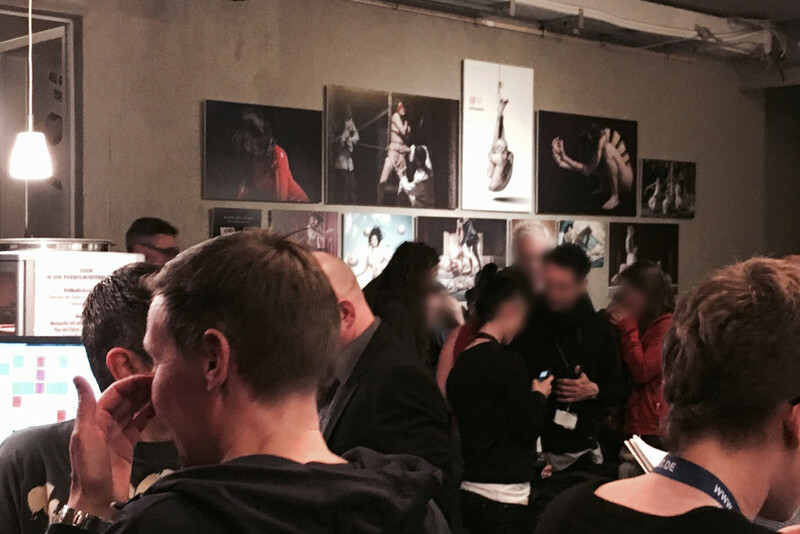 This night my exhibition in the moviemento cinema at the 10th Pornfilmfestival Berlin ends. Thanks to all who participated and who gave me good vibes and feedback on my photos. All of my 100 businesscards got taken, so hopefully some of you will remember me when you think about modelling for photos or if you think about collaborations for future projects. Like I did with David Bloom for his shortfilm Sonata which had its fulminant and sold-out premiere at the festival. I made some new contacts and met really interesting people. Hopefully with some of them I will carry on doing amazing art together. 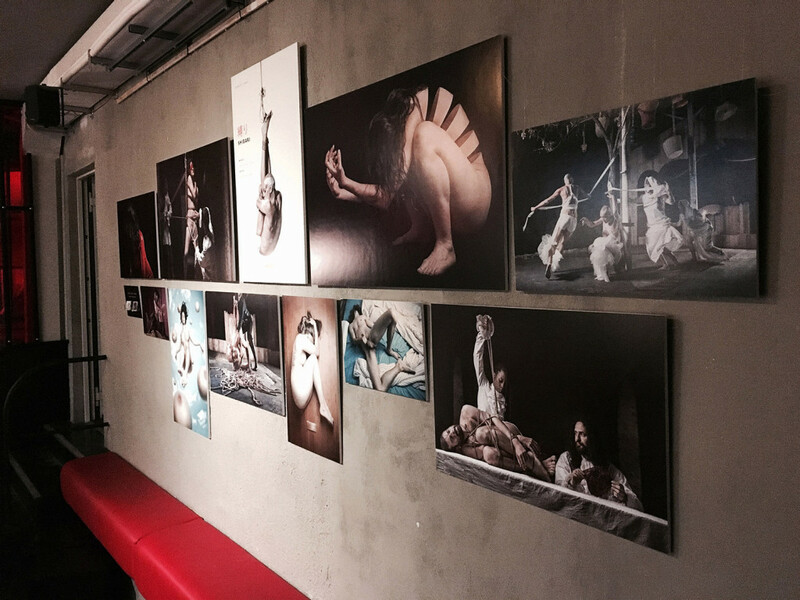 Thanks also for all the great people, models, dancers and artists with whom I had the opportunity to work so far. Like Caritia Abell, Bishop Black, Jasko, Bê, David Bloom, Anna Natt, Coco Katsura, Valentin Tszin, Momoyo Morioka and Chia-Chia Hsu. You all took part in helping me to start a new chapter in my life this year – creating the art I want to make and expressing some unseen images of a world beyond the ordinary.